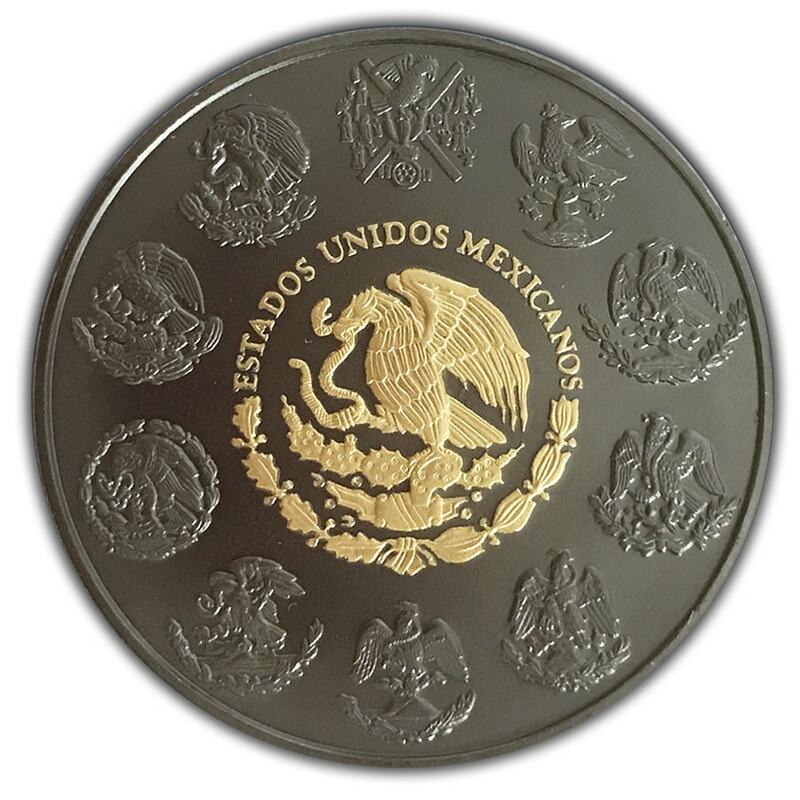 This beautiful new Libertad silver coin issue features the Libertad and 24k gold plating with all filigree details. 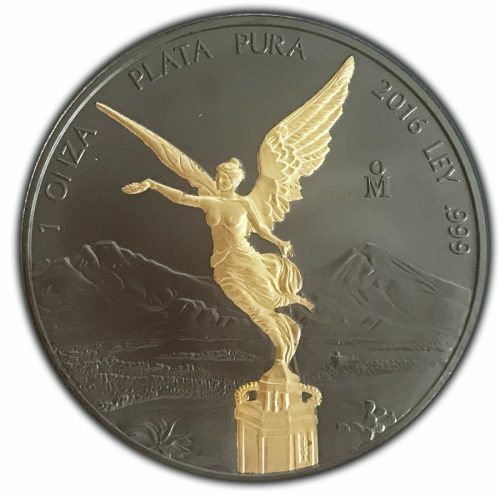 The coin is plated with Black Ruthenium and pure 24K gold selectively. This coin comes in a capsule.